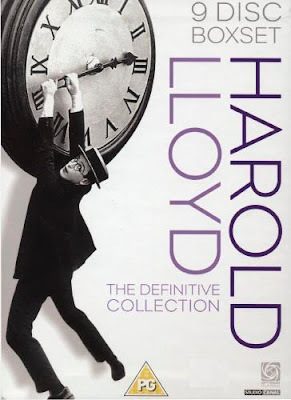 Harold Lloyd's movies are hard to find in good quality on the Internet. Thank you for this upload. Thanks for this nice silent film!! !